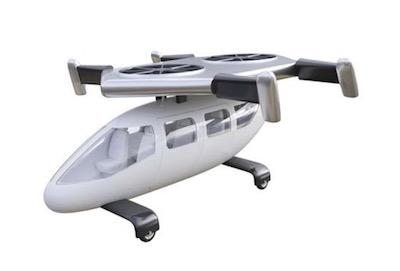 VTOL aviation startup Jetcopter has announced launch of tests of a new type of propulsion system for VTOL aircraft. Two centrifugal air turbines in enclosed housings, each 6.6 feet in diameter, will rotate in opposite directions at high RPM to create thrust similar to 36 foot diameter helicopter rotors. Airflow from turbines by air ducts will be diverted to 4 endpoints , where it can be vectored at any direction. Such a layout, will be able to create lifting force and power horizontal flights, according to the company. The more compact, enclosed-rotor propulsion system could be safer in urban areas, the company says. Increased airflow speed could also improve performance of next generation VTOL aircraft. 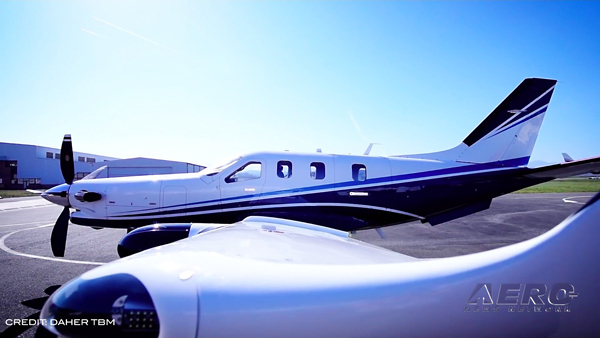 The goal of the test program is to measure generated airflow parameters on mobile platforms, including speed, volume and sound at various RPMs, and to test airflow vectoring possibilities. This new propulsion system could lead to a new class of VTOL aircraft that could be used as air taxis for intra- or inter-city routes. 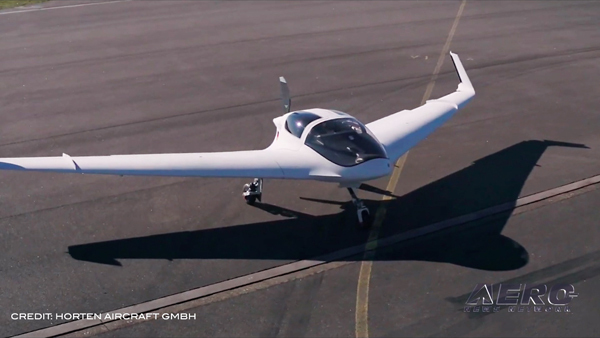 The company says such an aircraft could be simpler to operate than a traditional helicopter. 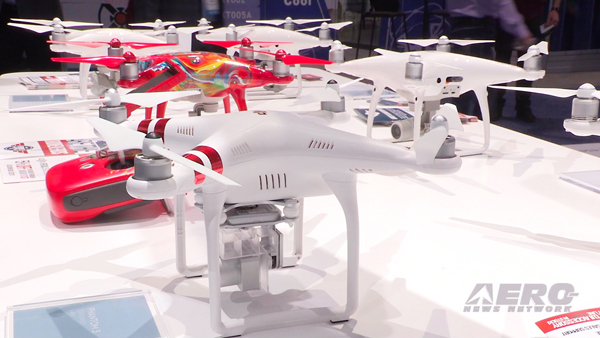 Jetcopter plans to build a proof-of-concept prototype of the system in the next 18 months.